Christine Blasey Ford and Brett Kavanaugh delivered emotional testimonies before the Senate Judiciary Committee on Thursday, regarding Ford’s allegations that Kavanaugh sexually assaulted her more than 30 years ago. Tensions were high between Kavanaugh and senators, both Democrat and Republican, during the hearing, which is part of his U.S. Supreme Court confirmation process. This past summer, Ford wrote a letter to a senior Democratic lawmaker, U.S. Sen. Dianne Feinstein, in which she outlined how Kavanaugh assaulted her over three decades ago during their time as high school students in suburban Maryland. 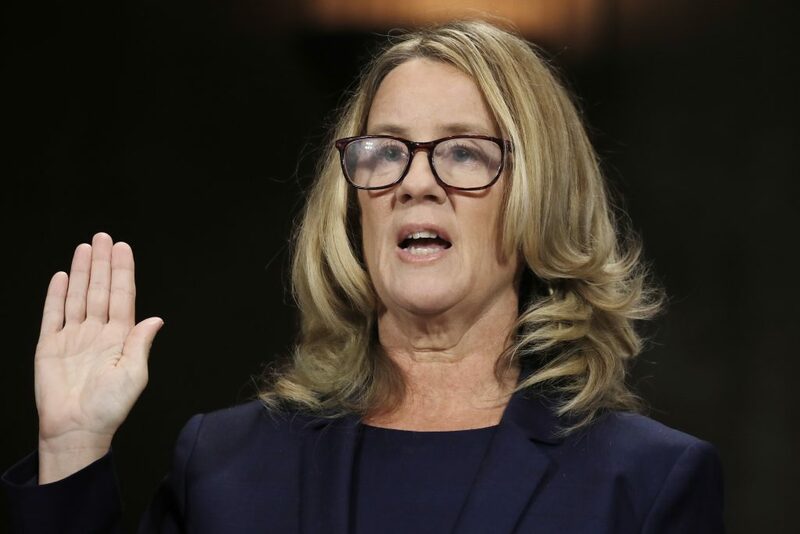 “The details of that night — that bring me here today — have been seared into my memory, and (they have) haunted me episodically as an adult,” Ford recalled before the Senate Judiciary Committee on Thursday. Kavanaugh upheld his rejection of Ford’s allegations during Thursday’s hearing. 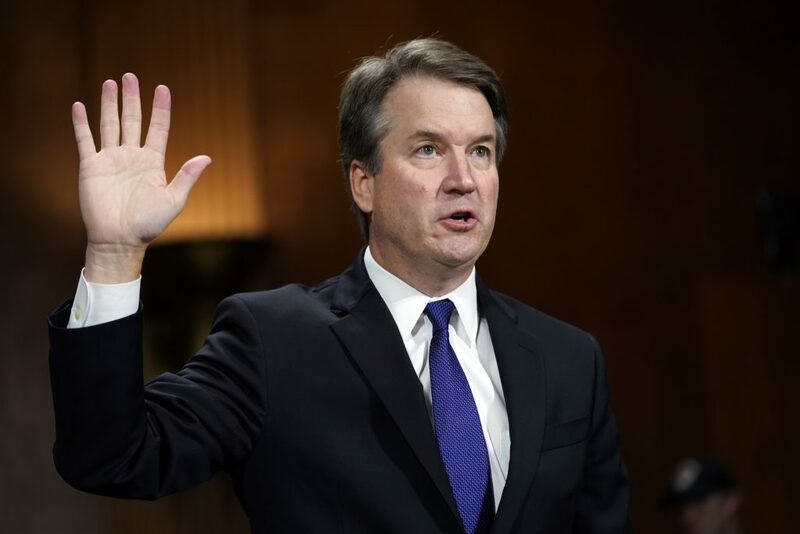 “This has destroyed my family and my good name,” Kavanaugh said on Thursday. He said there is a “frenzy on the left” to block his confirmation. As the hearing came to a close Thursday evening, the Ole Miss history department hosted a Gender History Pop-Up in Bishop Hall featuring a discussion centered around the hearings and other topics like the #MeToo movement. Shennette Garrett-Scott, assistant professor of history and African-American Studies, discussed the possible implications of investigations into allegations of sexual assault at Thursday night’s pop-up. Many students at the event said they believe the current generation is effecting change and that, hopefully, the outrage from the #MeToo movement, Weinstein case and Kavanaugh allegations will change not only the way women speak up about sexual violence but also how well society listens. Two more women, Deborah Ramirez and Julie Swetnick, have recently come forward with allegations against Kavanaugh. As a result, the Democrats on the Senate Judiciary Committee asked President Trump on Wednesday to withdraw Kavanaugh’s nomination. In return, Kavanaugh agreed to testify at yesterday’s hearing. Cole Durrett, a senior classics and English double major and member of College Democrats, expressed his disgust with Kavanaugh and disappointment with the justice system. Jacob Keller, a senior accounting major who describes himself as a moderate conservative, agrees with Durrett’s sentiments. President Donald Trump restated his support for Kavanaugh in a tweet Thursday night. The Senate Judiciary Committee will vote to send Kavanaugh’s nomination to the full Senate on Friday.